Are you running a women business and still finding it difficult to make them understand why you are the best? Feel free to indulge with these custom printed fashion cinch sack. 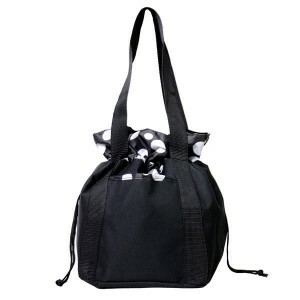 This cinch sack offers you large imprint area and it easily becomes a woman’s favorite due to its indulging imprint. 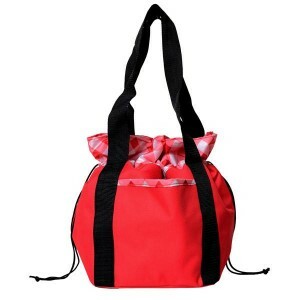 This cinch sack offers large room for storage and easily shows up against all odds. The trimmed front slip pocket allows women to store their small essentials. 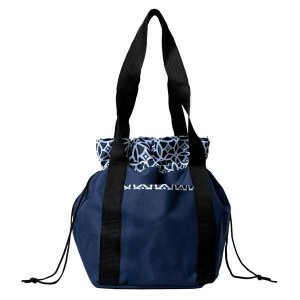 Request a quote to know discounts that you can expect to make on bulk orders of these customized fashion cinch sack. Features- 600D/210D polyester. Top widens to 18”. Trimmed front slip pocket. 210D printed lining .Double drawstring closure. 26” handles. Item Size: 9.5W x 13.25H x 9.5D.